Looking to read a book to your child? Tossing up between a book on a tablet, mobile or from the bookshelf? A new study out of the US suggests that you should pick up the print book to have a more engaging interaction with your child. Researchers from the University of Michigan C.S. Mott Children’s Hospital, found that print books were more beneficial to a child’s development than electronic books. Lead author, Tiffany Munzer, M.D. said, “we found that when parents and children read print books, they talked more frequently and the quality of their interactions were better”. 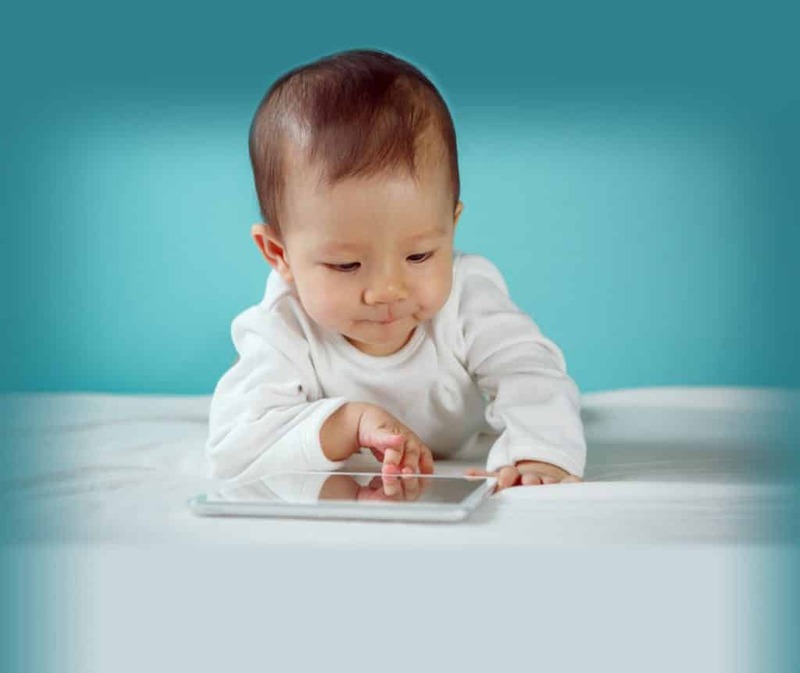 The study of 37 pairs of parents, and their 2-3 year old toddlers, found toddlers talked more in general about the stories when they were in print, but when using a digital device, they were more distracted by tapping and swiping. Chief Clinical Officer of Optometry Australia, Luke Arundel, was delighted to receive news of the results of this study because any opportunity to remove children – and particularly small children – away from screens may be beneficial to their eye health. “We have long campaigned for parents to consider the balance between ‘screen time’ versus ‘green time’ as part of safeguarding our children’s vision. “We also support Australia’s national guidelines that warn parents not to allow children under the age of two, to have any screen time,” Luke said. Reading also enhances literacy outcomes. The Parenting Research Centre found that up to 52 per cent of children aged 0-5 are not being read to at home despite evidence of how important this is for a child’s ability to learn and to bond with their parent. Australia’s literacy outcomes on the world stage are poor with one in five Australian children not meeting international benchmarks for reading, according to the Progress in International Reading Literacy Study. While literacy experts said Governments needed to do more, they also recognise the digital age and distractions for busy parents were also contributing to less time speaking and interacting with kids which has made quality of any time spent reading together more important. 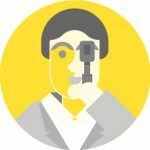 Globally eye health is also being impacted by digital devices due to the simple fact that people (and children) will often sit in front of them for long stretches of time without a break. Extended periods of 'near work' coupled with less time being spent outside has been suggested as contributing to the rise of one of the fastest growing health epidemics in the world – myopia, with rates of children being affected increasing worldwide. 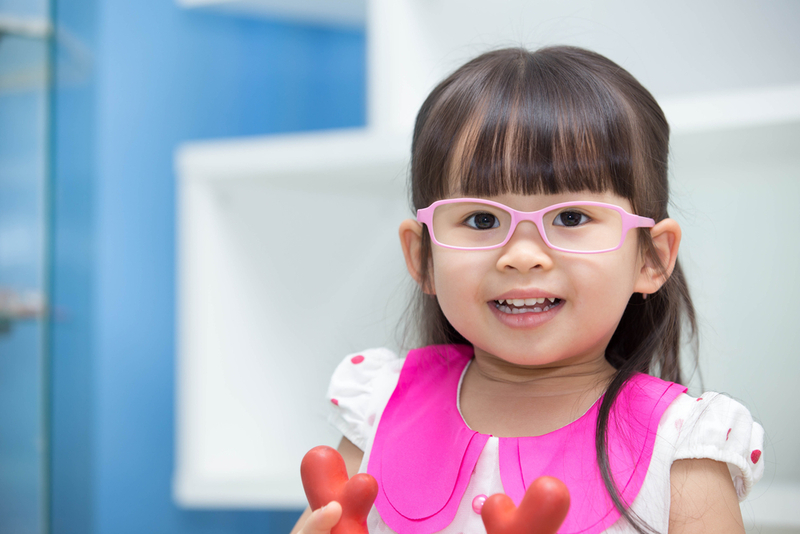 Australian research predicts that myopia – or short-sightedness – which already affects around 30 per cent of the world’s population, will rise to 50 per cent by 2050. One billion people in this group will suffer from high myopia (with a prescription over -5.00D) and be at increased risk of cataract, glaucoma, retinal detachment, and myopic macular degeneration, all of which can cause irreversible vision loss. Digital eye strain is also causing a range of other eye health issues, with sore, tired and dry eyes also becoming more prevalent amongst children, particularly with long periods of screen use. Dry eye symptoms may include a gritty feeling in the eye, redness and blurry vision. Whether it’s a book or digital device Luke recommends the 20/20/20 rule: “It is important to take a 20 second break from screens every 20 minutes and look at an object at least 20 feet away. 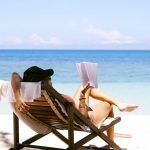 Research suggests that spending two hours a day outside in bright light may also have a protective effect against the development of short sightedness. 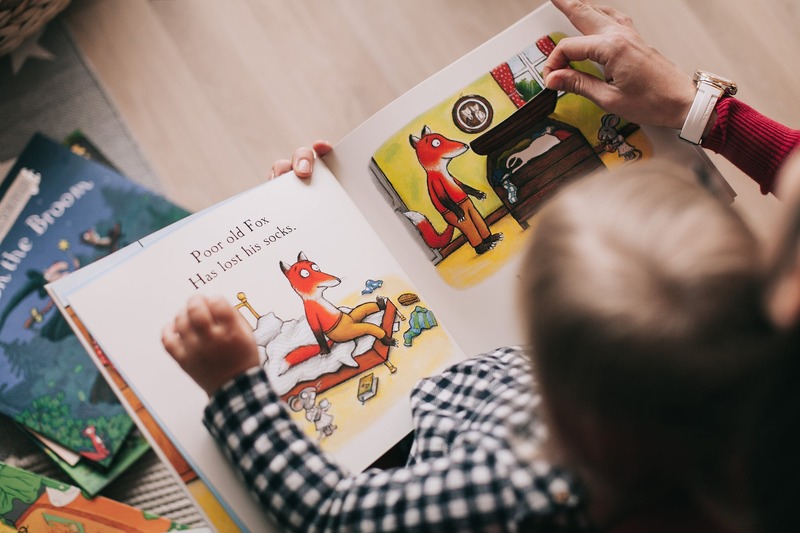 Optometry Australia recognises how important reading is to a child’s development but urges parents to think about instilling good visual habits early and consider limiting unsupervised screen time. “Teaching your child the importance of regular breaks while reading, and helping them balance time indoors reading or on screens with time outside, may have a long-term benefit to their eyes”, Luke said.